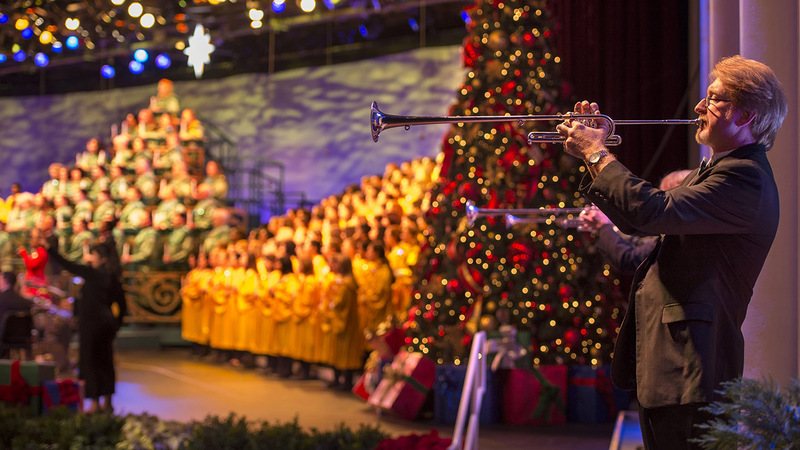 The holiday season really gets underway tonight at Epcot with the start of the 2017 Candlelight Processional. This holiday favorite runs three times a night from now through December 30. The show tells the Christmas story with the help of a celebrity narrator, choir, and 50-piece orchestra. The Candlelight Processional is included in your Epcot admission but it is extremely popular throughout the season. The show is performed three times per night at 5:00, 6:45 and 8:15 p.m. Candlelight Processional dining packages are also available.